My favourite tinted moisturiser by far and as a beauty therapist I've trialled heaps! Love how it makes my skin glow & look super fresh......even after only a few hours sleep being a new mum! Don't leave the house without it on! Brilliant sunblock as well so a perfect fit for me. 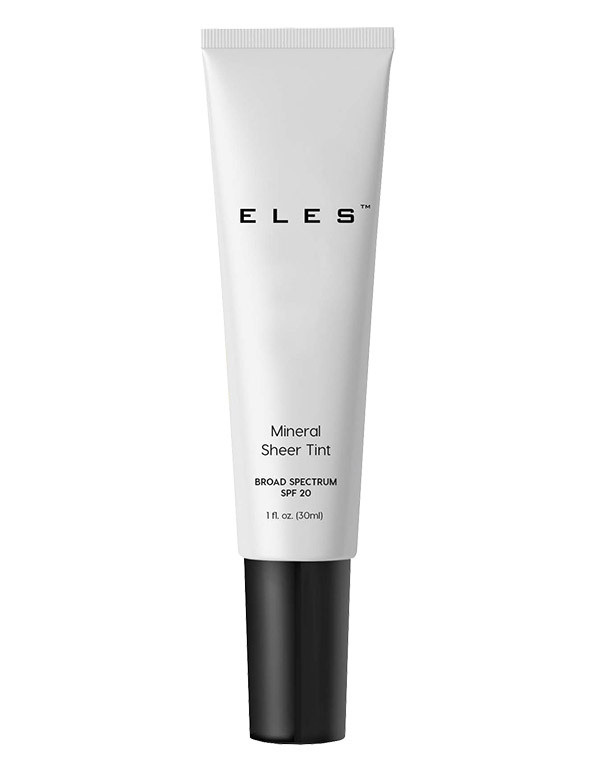 Advantages: Sunblock, illuminator & gives a stunning glow to the skin. Mineral so healthy for the skin. Disadvantages: That the tube isn't big enough coz I use it up fast!! Lightweight, sheer and absolutely devine to wear. This little wonder provides beautiful light cover, illuminates the skin and is perfect for everyday wear, there is not a better tinted moistuiser on the market.